Khalid Ibn Fahd Al-Jalil is the Imam of King Khalid’s Masjid in Riyadh. He has a devout voice in reciting the Quran which has become widely known in the Arab world. 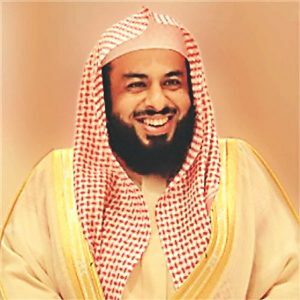 Sheikh Khalid is distinguished by his variation in the methods of recitation.